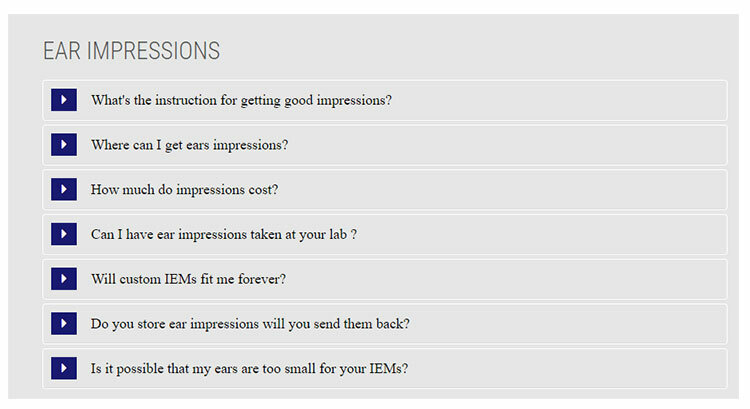 There were a few IEMs that caught my “ear” at CanJam Singapore 2017 at relatively affordable levels. The first was the Nightingale YK1 from Vietnam that we reviewed in mid-2017. The second memorable choice was the FIBAE 2 from Custom Art. At the time the idea of FIBAE was just that, an idea. With no time to test I probably didn’t quite appreciate how useful the technology could be. It was during our testing process of the FIBAE 1 we really got to grips with the technology and how it could negate impedance mismatching, particularly with DAPs. This is a very neutral sounding entry level single BA IEM at a bargain 300 EUR. I did, however, ponder just how far CA could go based on these positive results. Step forward the FIBAE 2 at 475 EUR. Still, a very reasonable price for a CIEM but it delivers a level of sound quality I think a lot of people will really enjoy. The clue is in the name. FIBAE stands for Flat Impedance Balanced Armature Earphone. This is a patent-pending design Custom Art developed recently and something which I first heard about during CanJam Singapore back in March when CA was at the prototype stage. Why is that important? Basically, every headphone jack has an output impedance rating that affects the tonality of your IEM to some degree. Manufacturers have taken strides to reduce this as a factor in their DAPs and amps with a sub 1-ohm impedance being almost the norm. However, this is not always the case. Some can range well over 1-ohm such as the Shanling M2s at nearly 5-ohms and many balanced outputs come close to 2-ohms. The FIBAE pitch changes balanced armature designs from inductive to resistive in order to cancel out impedance mismatching and delivers an optimal sound no matter what jack you plug your IEM into. Just over a year ago I did the review of the Harmony 8.2 CIEM. We mentioned in our writing that Custom Art was indeed updating their website to allow people more control over how they buy their CIEMs. Previously, buying at CA was old school discussion via email with PDF’s and pictures for a rough guide. Piotr does innovative design work so I just let him have his way and the crazy lava candy design was born which I still love to this day. 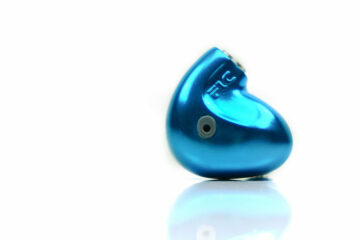 Roll on 12 months and now you can purchase, design and produce your own Custom Art CIEM design all on their website. It is a bit similar to the transformation of the old Vision Ears store. It may not be quite as complex as the 64 Audio Store but it does have more realistic pictures and more design options. Going 3-D tends to keep 64 Audio design options too simplistic for my liking. Using the store is really nice and easy with plenty of design features. 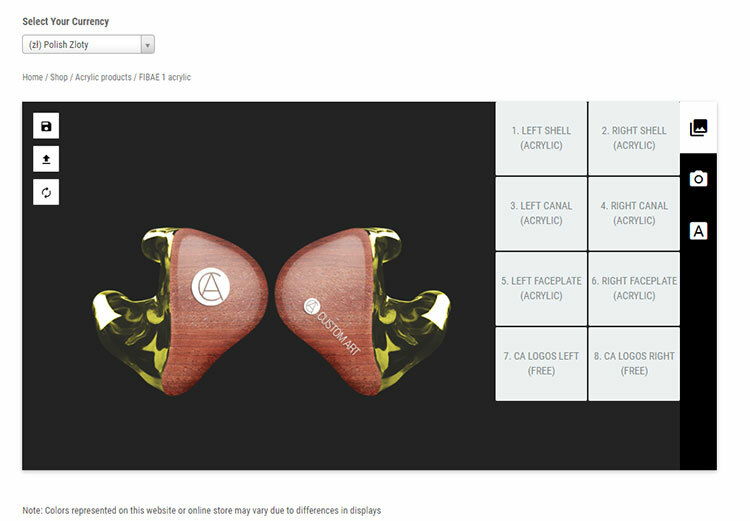 You can customize each individual earpiece (left or right) in terms of shell, nozzle, and faceplate. You can also put your own custom artwork and text onto your creation. There are no less than 13 different shell and tip designs to choose from. After that, you have a huge choice of up to 39 different plate designs. These range from translucent acrylic colors, to exotic woods such as amaranth as well as more modernistic tones such as carbon fiber and aluminum. Note, for the FIBAE 2 you can opt for either silicone or acrylic whereas FIBAE 1 is acrylic only. The starting price of the FIBAE 2 is 475 EUR. This is the same for both silicone and acrylic versions. Of course, these are custom designs so thankfully you have a little interaction with the pricing as you go along and pick out your custom design. The more premium the options the higher the price. I calculated that each option cost roughly around 13 EUR and only the basic clear shell will keep it pegged at 475. With colored shells and wooden plates and the free logo expect around 540 EUR. To be honest the pricing is more than reasonable. I have seen some other stores add 100’s of dollars to the price for similar plates and designs so kudos to Custom Art for keeping prices reasonably affordable. Other options to the right of the screen include cable type and socket type. Recessed will cost you an additional 10 EUR or you can opt for the free non-recessed connector option. For the silicone version, you cannot change the socket version to recessed. Cable choices are 2-pin in grey or black free of charge or an optional grey cable with inline remote and mic for an additional 25 EUR. Both silicone and acrylic are designed to be fully detachable. 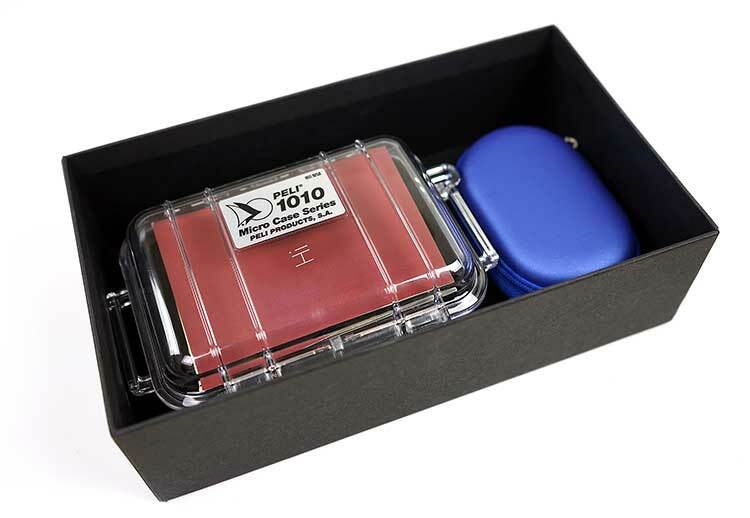 The only pity is the lack of Custom Art branding on the large black shipping box and the Peli 1010 and pill case is still not here in 2017. That is a missed opportunity for brand reinforcement. The final piece of the jigsaw is a small manual on safe listening personalized with your serial number and date of manufacture and the word “Hi” on the front. Hi Arvin, if you go to the top menu of our website you will see an option called Gear guide. If you hover over that a sub-menu comes up and at the bottom is search by price. There you can search all our reviews via price brackets and then you can see our scores for each. Typically the higher score means we like it more. hi could you recommend a good iem that cost $500 below?whats the best in that price?